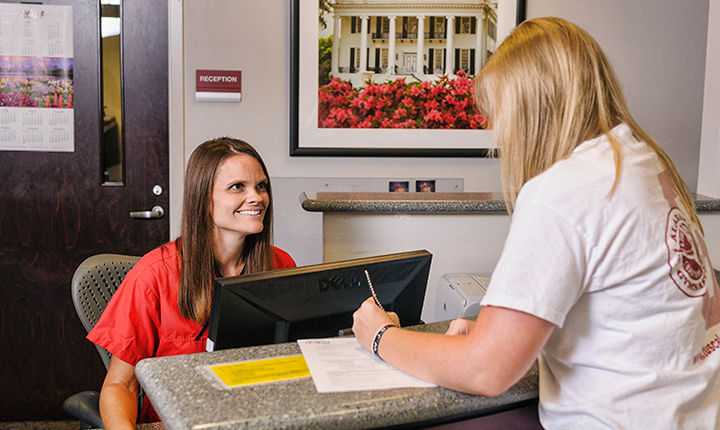 The Dean of Students office provides support and guidance to UA students and families. Emphasizing inclusivity, advocacy, and student empowerment, the Dean of Students office offers a wide variety of specialized intervention, educational, and supportive services to students, parents, and families. The Dean of Students oversees Blackburn Institute, Center for Service and Leadership, Parent & Family Programs, Student Care and Well-Being, Student Conduct, Veteran and Military Affairs, and the Women and Gender Resource Center. In addition to these functional areas, the Dean of Students oversees the National Student Exchange program. 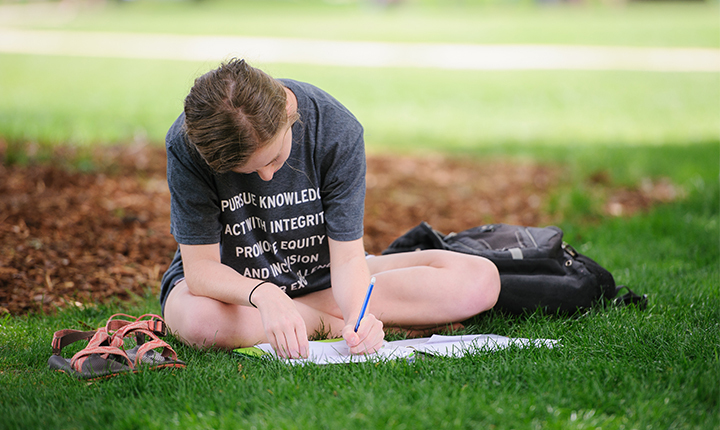 The Dean of Students office provides support to assist students in need or crisis through various programs, including the On-Call Dean Program. Contact the Dean of Students office at 205-348-3326 if you or someone you know is in need of assistance. For emergencies, contact UAPD at 205-348-5454. The National Student Exchange (NSE) is an undergraduate study away program much like study abroad. The NSE is comprised of nearly 200 colleges and universities throughout the United States, Canada, Guam, Puerto Rico, and the U.S. Virgin Islands. Parent & Family Programs supports the transition and academic success of students by partnering with their families. This office serves as the communication link between the University and parents. 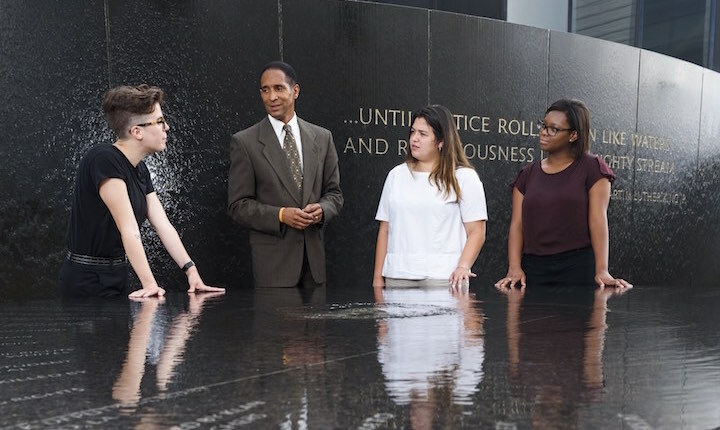 The Blackburn Institute is a leadership development and civic engagement program that develops ethical leaders who work to accomplish change within the state of Alabama and the nation. This department provides assistance and case management for students in crisis, along with outreach to those students' parents and families. SCWB coordinates a range of services to assist students with issues and concerns that may interfere with their academic success. 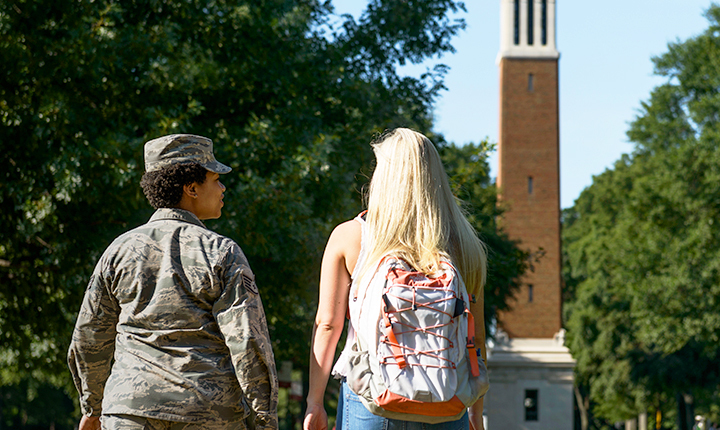 Veteran and Military Affairs facilitates and coordinates programs and services to meet the special needs of veterans, service members, dependents, and survivors in order to ease their transition to college life and fulfill their educational goals. 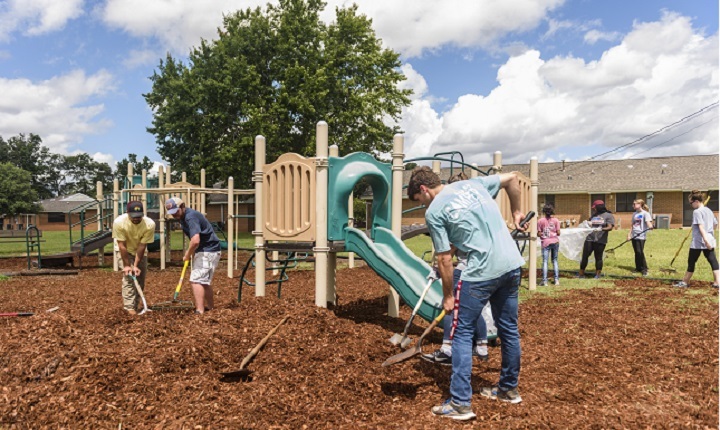 The Center for Service and Leadership strives to enhance the student experience through active and diverse engagement opportunities, which allow students to enhance their leadership skills while becoming active, global citizens. 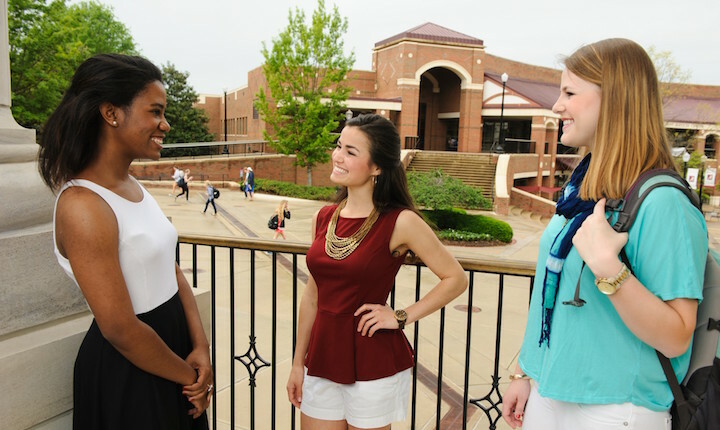 Student Conduct seeks to maximize each UA student’s learning experience by educating students about the Student Code of Conduct, as well as the Capstone Creed. When necessary, the office also serves as the main campus entity to work with students to resolve disciplinary matters. The WGRC addresses gender inequity and fosters a community of multiculturalism, social justice, safety, and leadership through gender-related outreach and advocacy. 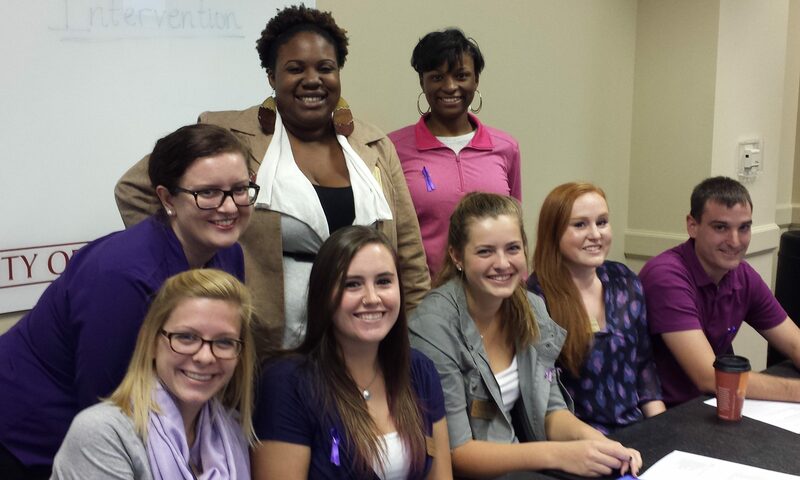 The WGRC provides counseling and advocacy services to members of the UA community who are victims/survivors of interpersonal violence. 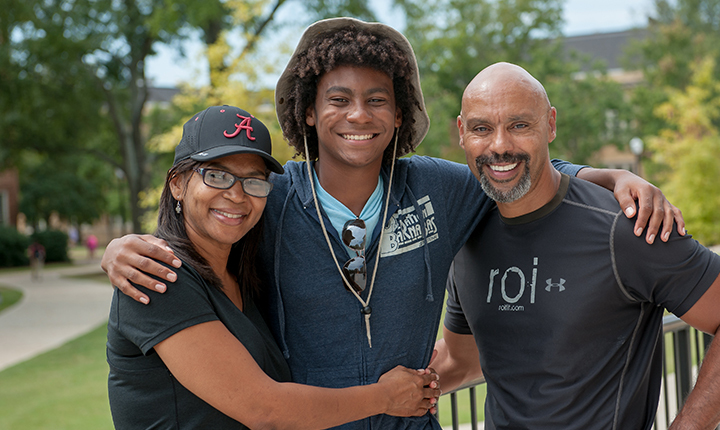 Support the Division of Student Life’s Believe UA mentoring program by making a gift today. 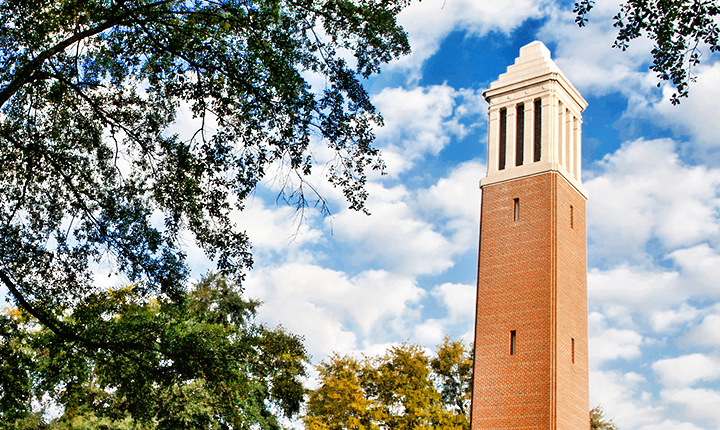 Visit give.ua.edu, select Student Life, and then Believe UA Student Mentoring Gift Fund.